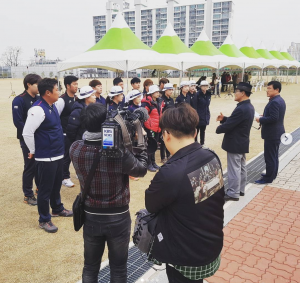 This time every year, the Korea Archery Association picks its archery squads for the upcoming outdoor season.  For recurves, it is a notoriously tough test; eleven rounds over seven shooting days including many different scored rounds and tournaments. It’s as much a test of mental endurance as physical shooting stamina; it’s noticeable how older hands seem to find an extra gear in later rounds where the younger archers start falling back to earth. The rules were amended last year to give a slightly higher weighting to shoot-offs, given the number of top-tier competitions won and lost on shoot-offs over the last Olympic cycle. This process doesn’t choose the final four who you will be seeing at the World Cup events: they don’t get finally picked until the end of April. Indeed, the list looks fairly similar to 2016, and not wildly dissimilar to the year before that. It’s tough to break in – especially in a World Championship year. No other nation has this many high-level archers or such an intense, brutal process to thin them down. This year in Gwangju City, the big news is the dramatic exit of Ku Bonchan, who was solid in the round of 16 and easily made the cut to 12, but struggled badly in the cut to 8. Despite proving he was as strong indoors as outdoors in Lausanne this season, a bad couple of days left him adrift and off the team. The Olympic champion’s fall was as striking as the incredible return to form of the previous Olympic champion Oh Jin Hyek, who after a slow start never looked back, finishing first in many rounds and topping the table at the very end. Here is the squad in the order they finished in the selection process. Choi Misun. It seems incredible now that at this stage in 2015, Choi Misun was completely unknown on the international archery scene. Since then, she has dominated the world, only losing major matches to one Ki Bo Bae – and of course, *that* showing against Alejandra Valencia in Rio. Still, the world number one justified her position in no uncertain terms this week. Chang Hyejin. No one has ever really doubted her talent or drive, but since the Olympic title she has become a huge sports star with the form to back it up; smashing the early rounds here and giving credence, as she stated after Rio, that she just might be the first archery ever to defend an individual Olympic title. Kang Chae Young. An agonising fourth in the Olympic trials last year, Kang has retained her form; after a slow start last week, the breakout star of 2015 has shot very solidly all week. Hong Sunam. A relative veteran at 27, Sunam won an individual World Cup medal in Medellin in 2015. It’s possible she could see frontline duties again. Ki Bo Bae. Did not have a strong selection at all, was on the bubble a few times, but – as so often – found the fighting spirit to put herself back in it. She will need to regroup after this to make the first team. Choi Minsun. A single extra ‘N’, but a completely different athlete – a cadet, as I understand it. Started strongly, but fell away in later rounds. Lee Eun Gyeong. Double gold medallist at the junior world championships a couple of years ago, a lot is expected of her, although she found the second week pretty tough. Park Mi Kyung. Even more of a veteran – she first made the national team in 2003 – she shot the hell out of the first week. Still got it, clearly. Oh Jin Hyek. The big man is very much back. After a shaky first week, he topped the table twice, then destroyed the last stages with three first places. Hopefully he can carry that through – who wouldn’t want to see him out there in the whites again? Lee Woo Seok. 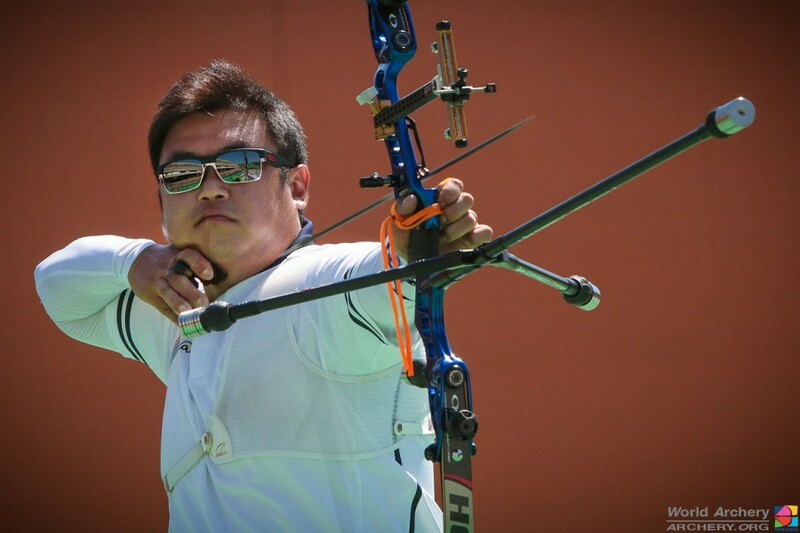 Long rumoured as the next big thing in Korean archery, the 19 year old reigning Youth Olympic Games champion came through strongly in the final stages. Are we finally going to see him in the first team? Kim Jongho. Confusingly named identically to a top Korean compound archer, this is another young talent that has been threatening to break through for a while. Held the world senior 36 arrow 70m record for a while in 2014 with 350 – aged just 14. Im Dong Hyun. Incredibly, this is Im Dong Hyun’s fifteenth consecutive selection for the national side. What a talent. What a performer. And he’s just become a father. Way to go! Kim Woojin. The reigning world champion demolished the first week, just like the last two years, but didn’t have a good week this week, falling away steadily over the last few rounds. Maybe he realised he’d done enough? Still would pick him for top 3. Lee Seungyun. Another archer who has just become a father, the sleepless nights must have got to him as he struggled to retain last year’s form and barely scraped in to the squad. Still: hard to write him off entirely. Jin Jae Wang. Made the squad last year, but that was scant consolation if you weren’t heading to Brazil. Let’s find out what he can do over the next month. This is only the beginning, of course. 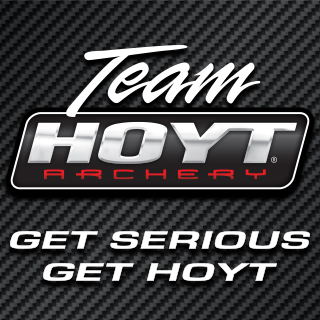 There’s a first round of evaluation from April 6-10 in Cheongju, for the selection of entries for the World Championships (top three places) and the consolation prize of the Asian Championships (4th to 7th place), then a 2nd evaluation exhibition from April 23-27 at the Yecheon Jinho International Archery Festival, where four men and women will be selected for the World Cups. 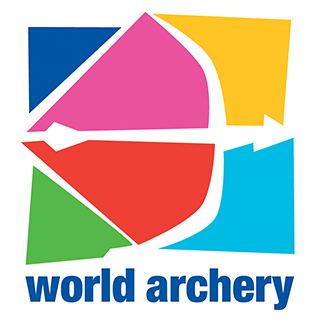 The final three entries for Mexico City for each of the men and women will be finalised after evaluating the results of the three archery World Cups. Phew!